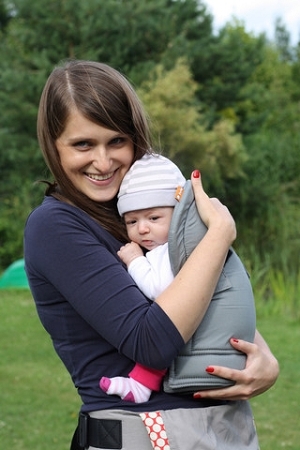 This insert allows you to wear your newborn comfortably in your Tula Baby Carrier. 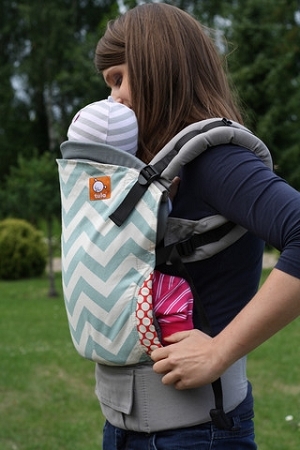 The Tula Baby Infant insert is recommended to be used with your Tula from newborn to 15lbs. The infant insert to be used with the Standard size Tula NOT the Toddler size Tula.